So we had a company outing last night to the Clippers / Bucks game. Beer, Hot Dogs and Basketball . . . it was a great time. As you know I like to make videos of our outings so . . . enjoy. 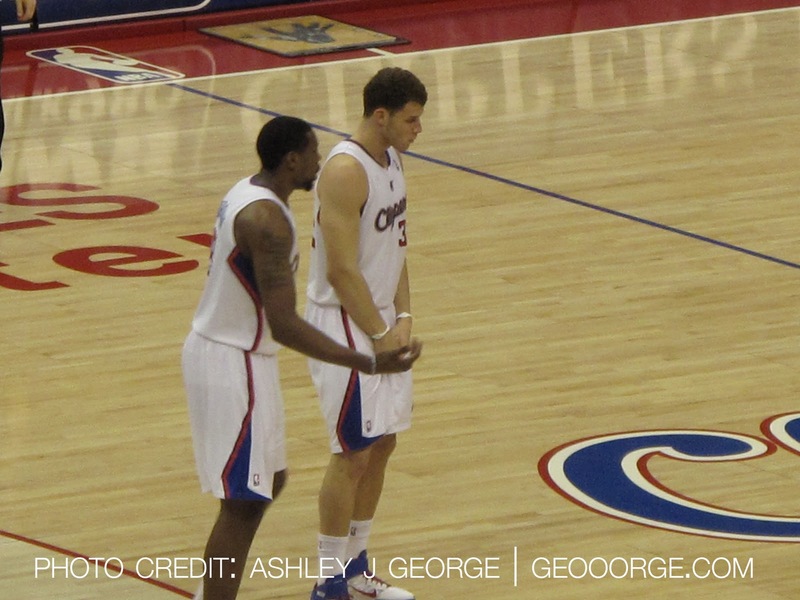 Oh and as I was shooting Griffin, apparently his team mate was practicing his ball handling skills.